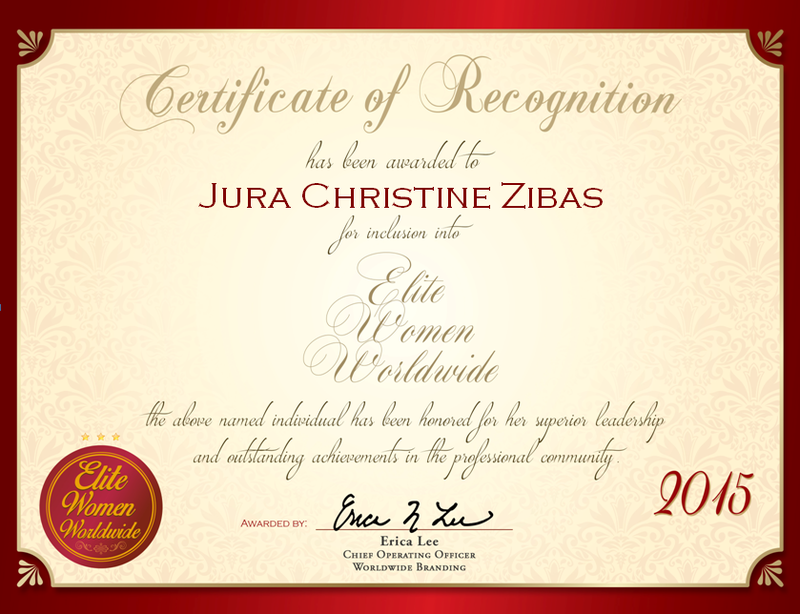 New York, NY, November 5, 2015, Jura Christine Zibas, Partner at Wilson Elser Moskowitz Edelman & Dicker LLP, has been recognized by Elite Women Worldwide, for dedication, achievement and leadership in intellectual property and commercial litigation. 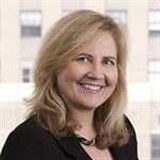 With two and a half decades of practiced industry experience, Ms. Zibas is uniquely qualified to oversee a wide range of tasks on behalf of Wilson Elser Moskowitz Edelman & Dicker. During the course of her daily routine, she works to resolve infringement actions for both sides, negotiates and drafts contracts related to intellectual property rights, develops enforcement programs for trademarks and patents, and manages trademark and patent portfolios. Admitted to practice law in the states of New York, New Jersey, California, and Ohio, as well as many federal courts, Ms. Zibas excels in her field due to a combination of her prior industry experiences with Lewis Brisbois Bisgaard & Smith, S.N. Phelps & Co., and Pillsbury Winthrop LLP, and her educational background, which includes a Bachelor of Science from Tulane University, a Doctor of Dental Surgery from the Ohio State University College of Dentistry, and a JD from Capital University Law School. Throughout her career, she has won a variety of awards, including the Top Women Attorneys in the New York Metro Area. A member of the New York State Bar Association and the American Intellectual Property Law Association, she enjoys giving back through Make-A-Wish Connecticut. Looking toward the future, Ms. Zibas intends to experience continued professional growth.